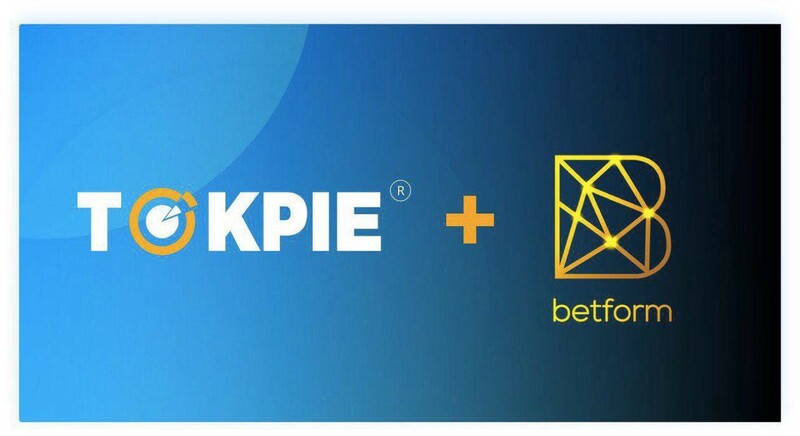 Partnering with TOKPIE will support Betform bounty campaign as well as stimulate BFC token sale. TOKPIE is the fast developing crypto exchange platform that provides, among other things, bounty hunters and crypto startups with a unique win-win solution: the Bounty Stakes Trading service which allows TOKPIE partners to list their bounty stakes on the trading platform. The Betform mission is to become the top decentralized social betting platform that offer players a wide range of multiplayers blockchain games at a maximum degree of convenience. At the same time, Betform will adhere to the highest security standards in the ecosystem. Betform is able to this by connecting blockchains, leveraging smart contracts, and payment channels, while working in a completely secure, instantaneous and low-cost manner. By partnering with Tokpie, Betform will allow people participating in its bounty campaigns to trade their bounty stakes until the end of the Betform token sale. The token sale is schedule to end on January 31, 2019. Betform uses a transparent way of generating the outcomes of its games. The PRNG is tested and certified by a reputable test lab. Players can access and verify all the card games history at any time. Unlike other online casinos, players can join with friends or make new friends at the gaming tables. Betform operates a highly secure and efficient environment where the operations are powered by smart contracts. Smart contracts immediately pay out winnings after each round of the game ends. The platform is regulated by relevant licensing jurisdictions. Betform is a social betting platform powered by Smart Contracts. This is a peer to peer gaming platform and no middleman involved.